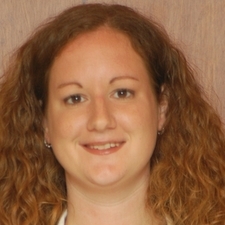 Dr. Michalski is a native of the Sterling Heights area. 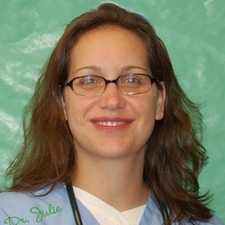 She chose to open Serenity Animal Hospital in order to provide the best veterinary care available. She is constantly learning and attending continuing education courses all over the world. She is very active in her church and in numerous animal rescue associations, including Serenity Animal Adoptions. She is an avid gardener & can often be found working on the grounds of Serenity. 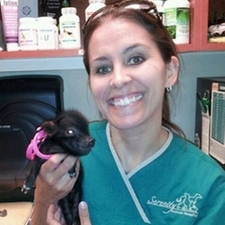 She is the founder and owner of Serenity Animal Hospital. Dr. Sherman has been with Serenity Animal Hospital since 1996. She is an accomplished veterinary surgeon and diagnostician. Her dedication to animals is evident by the conscientious care of her patients. When she's not at Serenity, she enjoys spending time with her family, her cat and 3 goldfish. She also enjoys reading romance or science fiction novels and cooking recipies from her favorite Food Network shows. 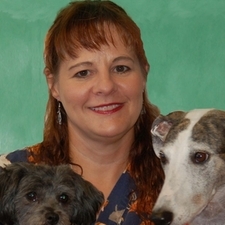 Dr. Meyer has been with Serenity Animal Hospital since 2007. She takes a special interest in Feline Medicine, Oncology and Internal Medicine Cases. She is married and has 2 sons, a cat named Nila, a bird named Petey and a beautiful salt water tank. When she is not here at Serenity, she enjoys camping with her family, long distance running and cooking! Only member of the American Associate of Feline Practicioners (AAFP) in Sterling Heights. Dr. Thomas joined the staff of Serenity in 2013. She is a graduate of Michigan State University. Prior to graduating vet school she worked at Serenity as a Veterinary Assistant. We were very excited to get her back once she graduated! When she is not at the clinic she enjoys spending time with her husband and 3 children, traveling and reading. Sara has been with Serenity since 2000. 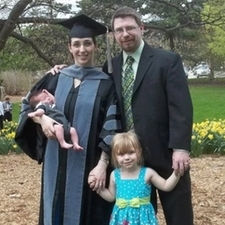 She graduated from Michigan State University with a Bachelors degree in Biology. 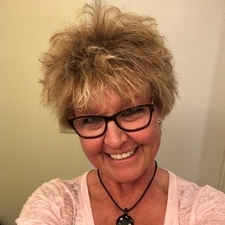 She also has an Associates Degree in Business Management, her Veterinary Technician license and is certified in Advanced Abdominal and Cardian Ultrasound. When she is not at Serenity she enjoys spending time with her husband, daughter, 2 cats, and dog. She is an avid Michigan State fan. Go Green! Go White! Chris has been with Serenity since November 2007. She is so excited to take on her new role as Office Manager. When Chris isn't doing our landscaping, pond care or decorating, she is hanging out with her 2 children. She is the proud dog mom of Bella a black lab and Freckles a Catahoula Leopard dog.